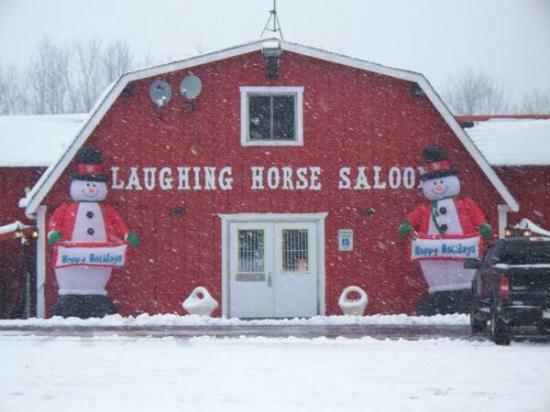 Laughing Horse Saloon is a Thompsonville restaurant. They offer a full menu and bar. Dine/In or take out. Daily Specials.